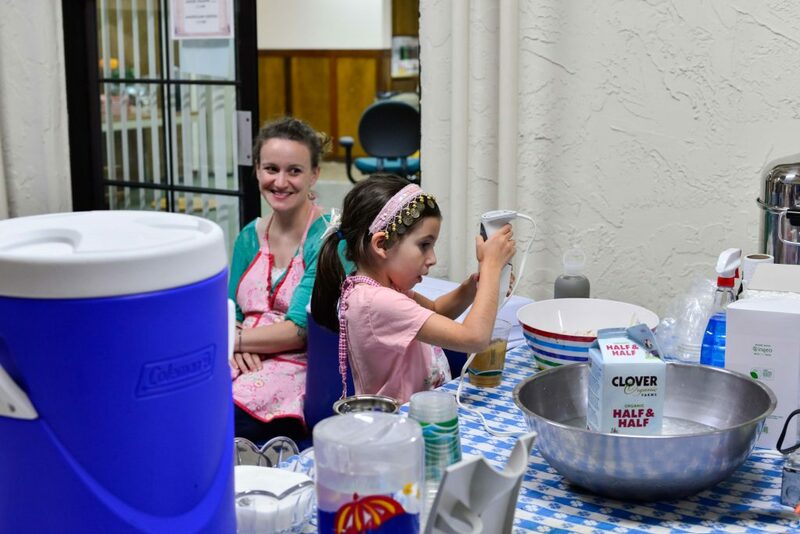 The 2019 Festival will be held Memorial Weekend, Friday, Saturday, and Sunday. More details coming soon. 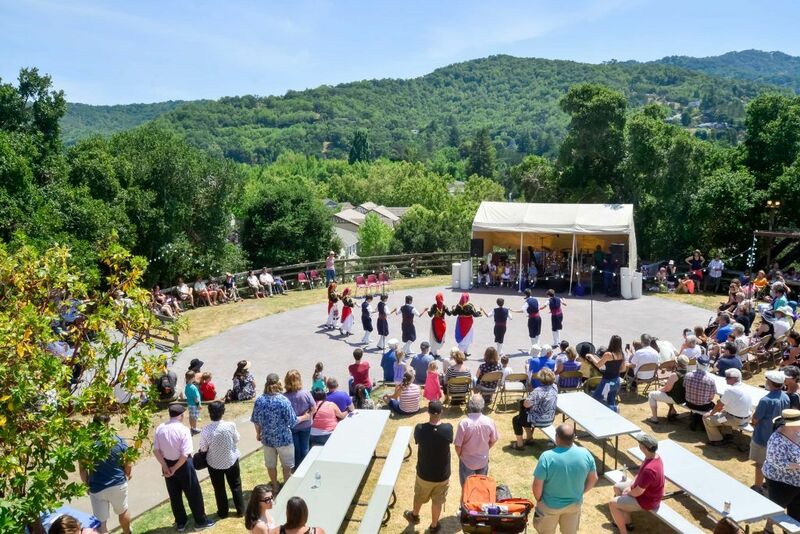 For over 46 years, the Marin Greek Festival has offered Bay Area residents the opportunity to experience the Faith, culture, and hospitality of our Nativity of Christ Greek Orthodox Community. Below are details regarding our Festival dates, times, food, beverages, and entertainment. Please call the Church Office at 415-883-1998 if you have questions or would like more information about any of our events. 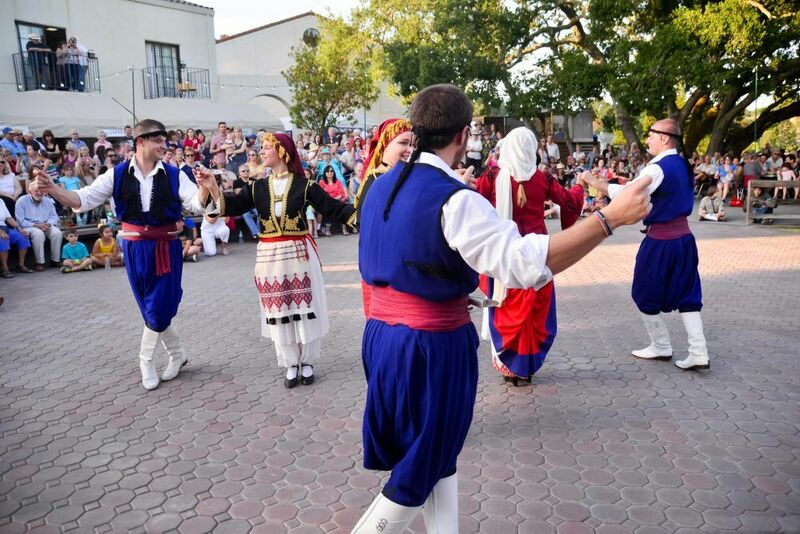 The Marin Greek Festival takes place every year at Nativity of Christ Greek Orthodox Church in Novato on Memorial Day weekend. The Church is located at 1110 Highland Avenue in Novato. 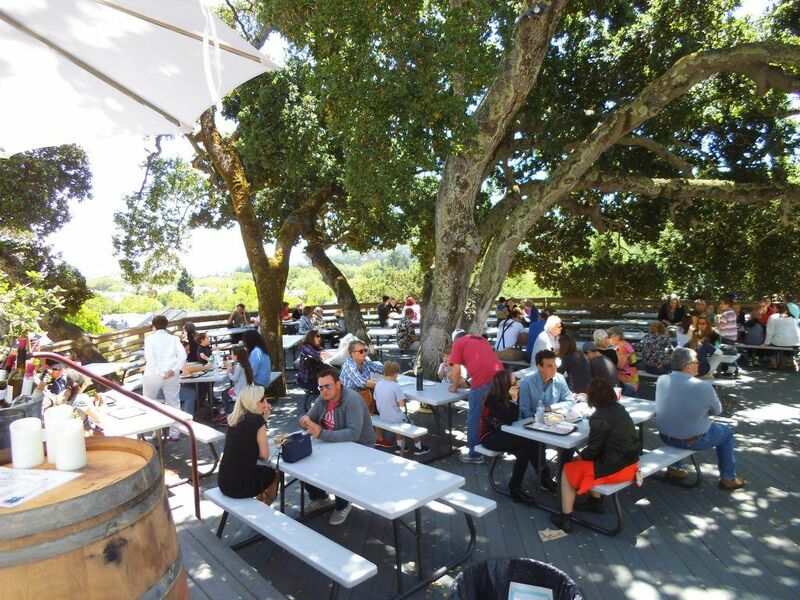 Doors are open from 11 am to 10 pm on Friday May 24, Saturday May 25, and Sunday May 26. Free all Day on Friday! Parking is available Friday morning and afternoon at the Church. However on Friday night, Saturday and Sunday, there is not enough parking to accommodate all of our enthusiastic visitors. During these times, you can park your car at the Free Shuttle location above and take the shuttle to the festival. We work hard to ensure you enjoy our authentic, homemade, Greek recipes. There is bound to be an appetizer, main dish or pastry that will bring you back for more. Lectures, Byzantine Chanting, Church Tours, YiaYia and Me Cooking, Dance and Greek Wedding Demonstrations, Greek Food Delicacies & Dancing to the renowned Hohlax Trio. 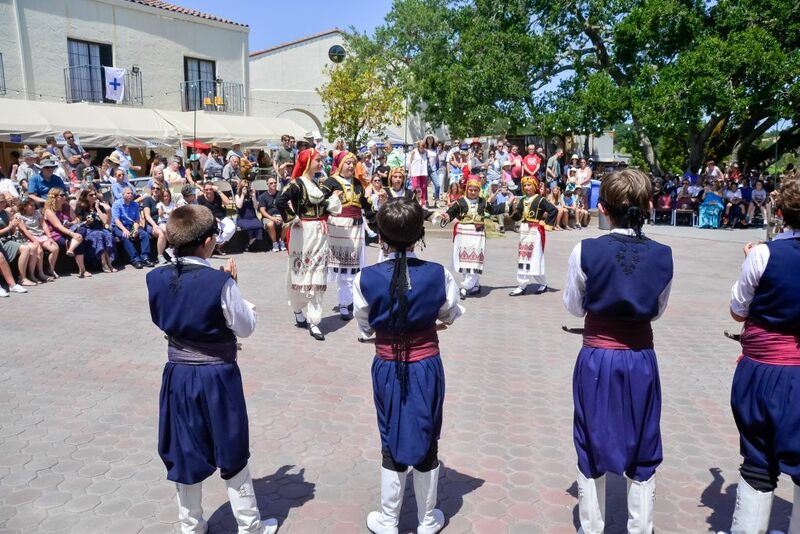 With melodious harmonies and traditional Greek instruments, the Hohlax Band will present the sounds of Greece during all three days of the Festival. 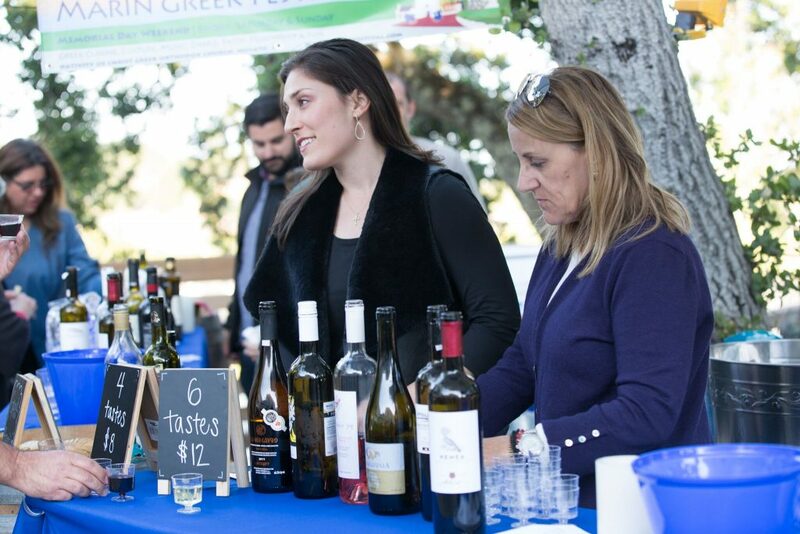 Whether you listen with enjoyment or grab someone’s hand to dance, an environment of authentic Greek music awaits you. Rhythm and song must be accompanied with the movement of dance. The award-winning Minoan Greek Dancers will perform throughout the day on Saturday and Sunday. Ranging from kindergarten to college, energetic performances will be presented from various regions of Greece with authentic costumes. Don’t miss out on these lively and inspiring performances! 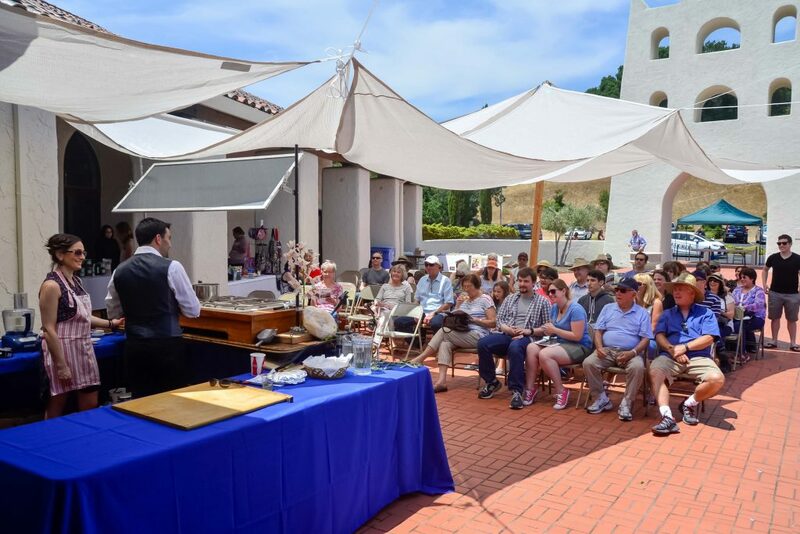 Learn the secrets to making your own delicious Greek feast at our various Cooking Demos. We want to share our expertise in making some of our favorite dishes so you can take a piece of the Festival home with you. Be sure to check out our program book for specific times. 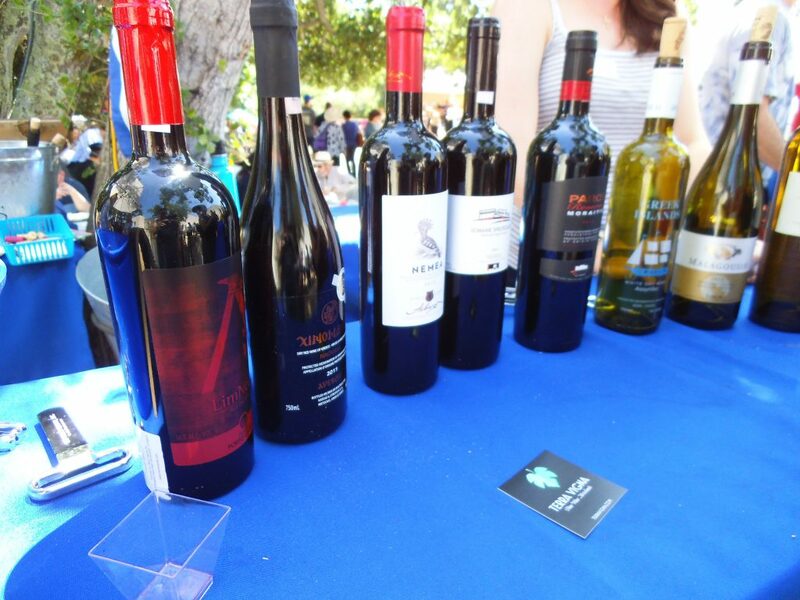 Among the many attractions available at the Marin Greek Festival are the spectacular vendors available for any shopping whim. Jewelry, icons, ceramics, Greek merchandise and other fashionable accessories are available all three days of the Festival. What is Orthodoxy? Do I have to be Greek to be Greek Orthodox? Do Greeks still believe in Zeus? If you have these types of questions and want to know more about the Orthodox Christian Church, check out Our Faith page and attend a Church Tour at the Marin Greek Festival. Taking place inside our place of worship, a 15-minute presentation will be given by our priest with the opportunity for questions to follow.